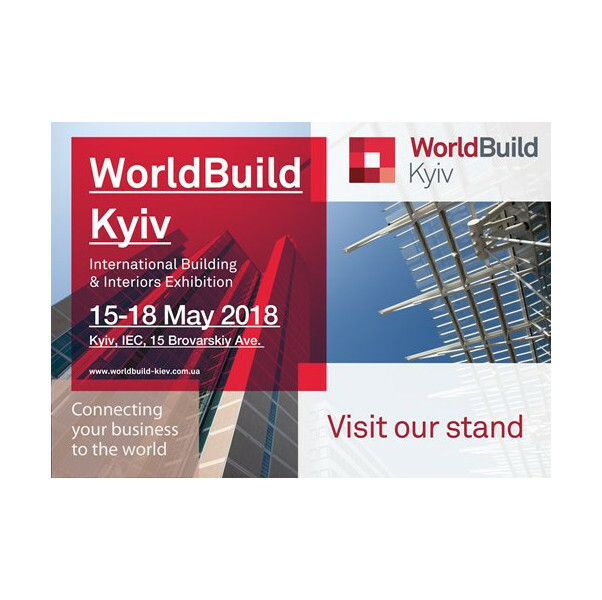 The concept of this trade fair appeals to Ukrainian experts from the entire construction industry and has become well established over the last few years. In 2017, the event was attended by some 20,000 visitors and 288 exhibitors. Our curiosity has also been aroused by some interesting developments in the market. Our trade fair team, comprising Sören Hoerner and Cindy Podlipny from Sales, is looking forward to this “World Build” premiere. There certainly will be a few familiar faces and we also look forward to making some new contacts of course. Silikal’s exhibition stand will be located in 1 J 1-4.